The Great Mall, the largest indoor shopping destination in Northern California, provides the ultimate shopping experience with more than 200 stores including jewelry, women’s apparel, and sporting goods. 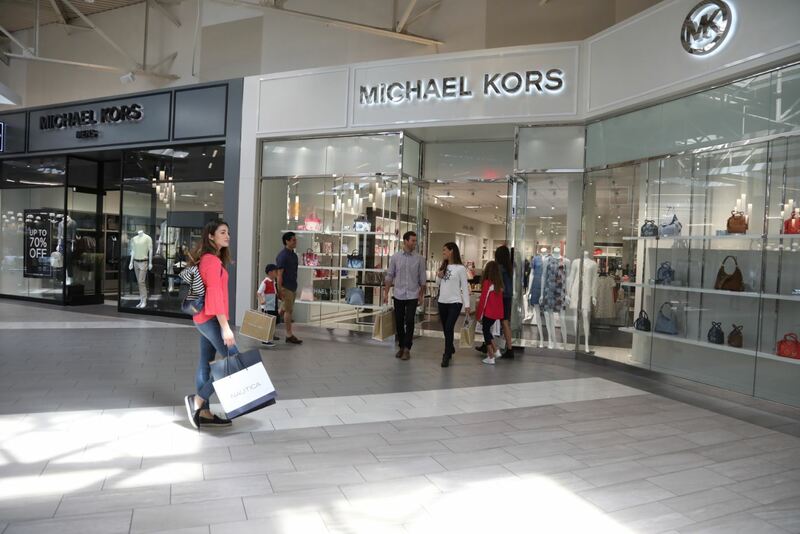 Great Mall is home to Last Call by Neiman Marcus, Coach Factory Store, Saks Fifth Avenue OFF 5TH, H&M, Abercrombie & Fitch Outlet, Gap, and Michael Kors. 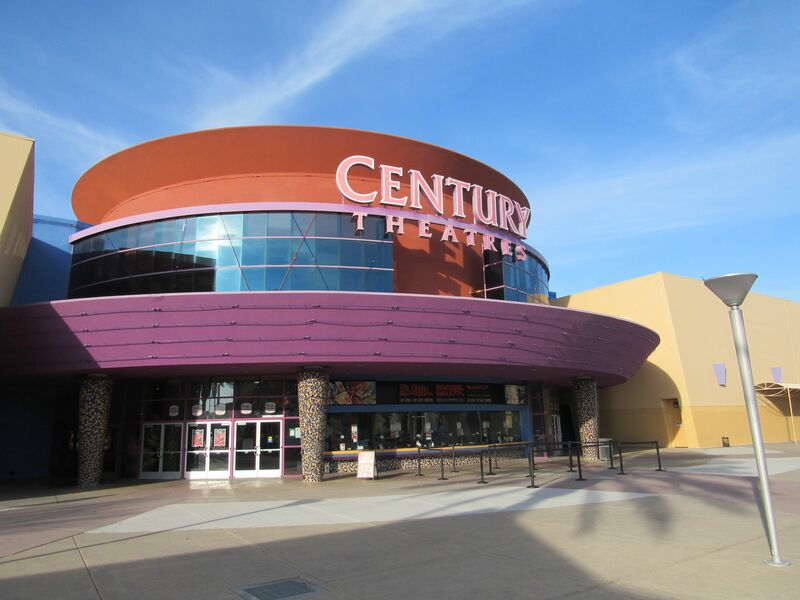 Dave & Buster’s and Century Theater 20 has transformed the Great Mall into the ideal entertainment destination in Silicon Valley. 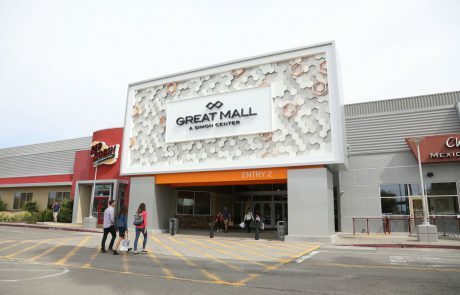 Dave & Buster’s is the main center for mega-gaming and entertainment, with over 30 screens to watch sports, multiple bars, and a full-service restaurant. 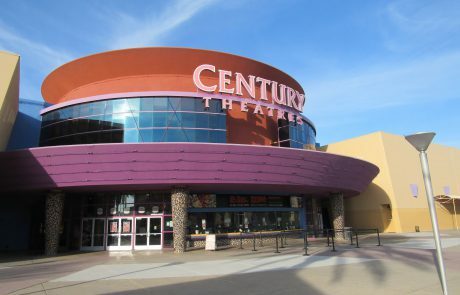 The newly renovated Century Theater 20 will become a Hollywood-style multiplex theater with amenities for families and adults. 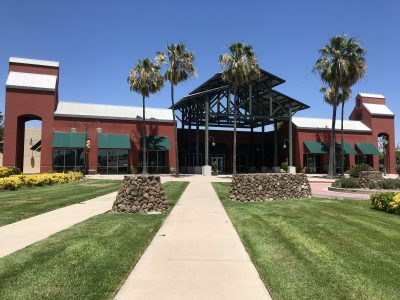 McCarthy Ranch is an open-air mall with over 30 businesses, ranging from a mix of big-box stores to restaurants and everything in between. 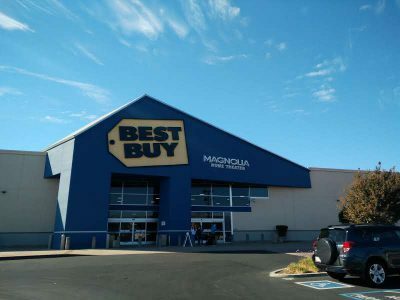 It’s home to some major retailers such as Walmart, Best Buy, and PetSmart. It’s a one-stop shop for anything you need such as clothing, accessories, electronics, home furnishings, just to name a few. Offering a wide variety of cuisine, the restaurants here are popular lunch destinations for local businesses. 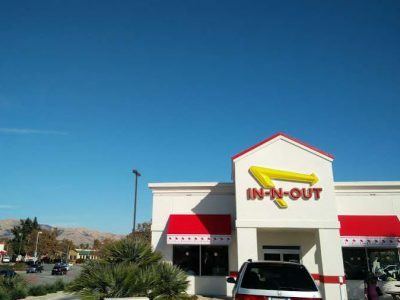 Popular eateries include In N Out, Macaroni Grill, and Banana Leaf. 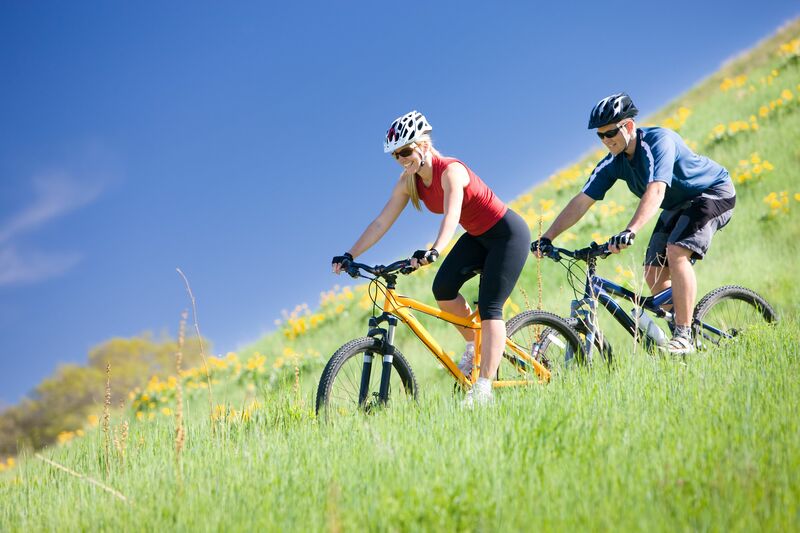 If you need a hotel, check out Hilton Garden Inn, or Larkspur Landing for extended-stays. 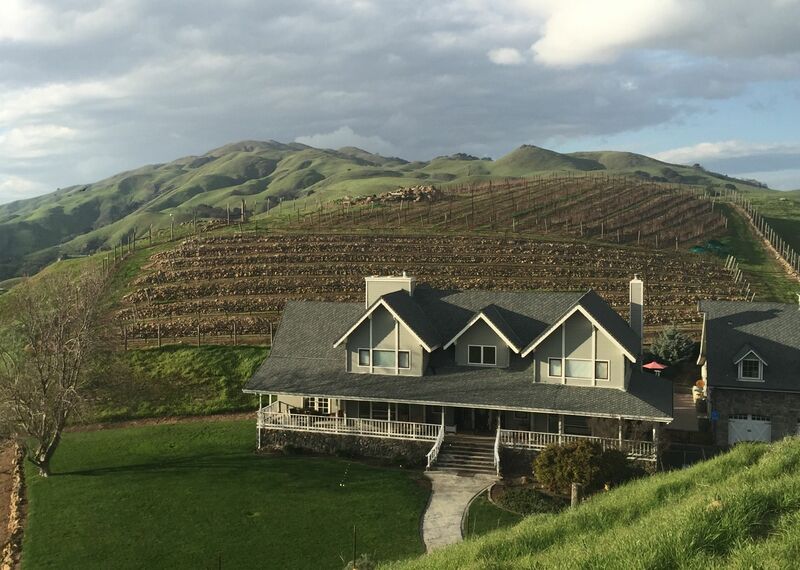 Big Dog Vineyards’ winery and tasting room opened in 2009, right beside the estate vineyard planted twelve years earlier. 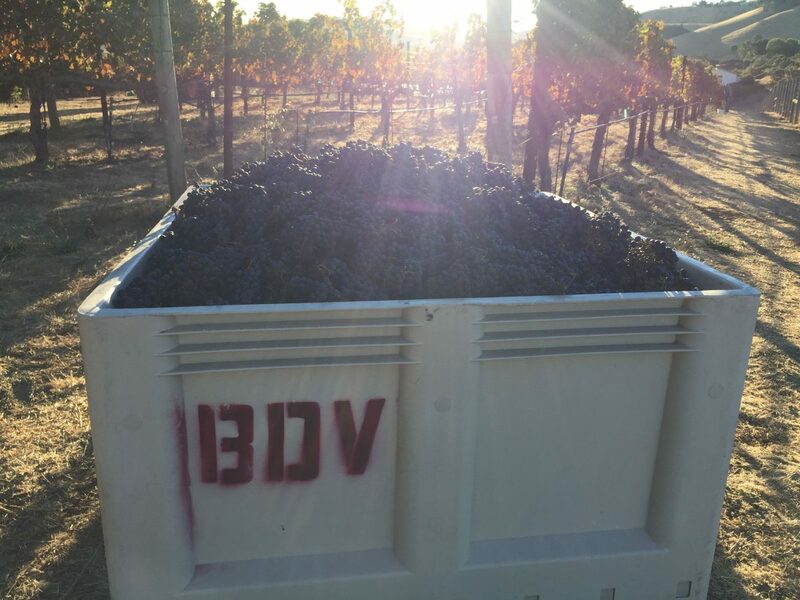 For twenty years, Big Dog Vineyards has worked hard to achieve the highest quality possible in every step of the wine-making process, while also maintaining an emphasis on traditional techniques and small production. 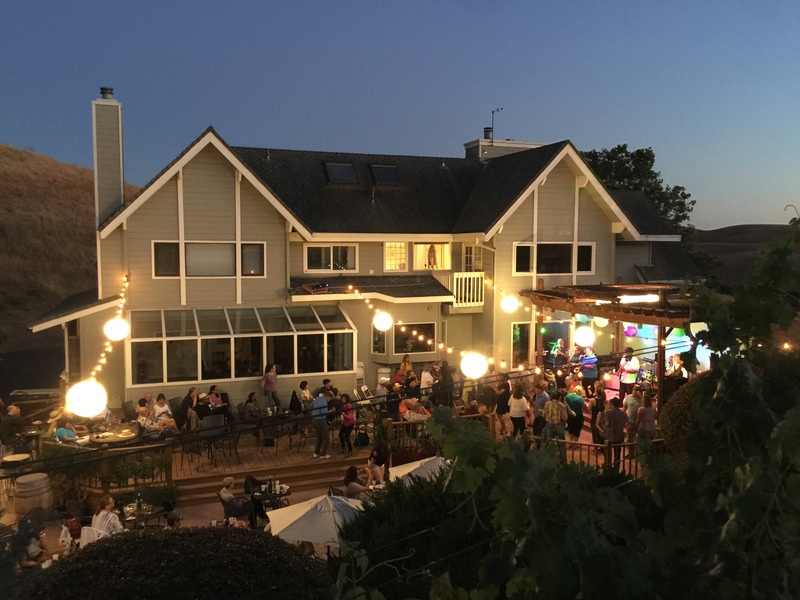 The tasting room and patio are open to the public every weekend. You can enjoy a selection of five wines in the tasting or purchase by the glass or bottle. They do not offer food, so be sure to bring your favorite snacks, or pack a picnic to enjoy on their beautiful patio as you sip on one of their award-winning wines. 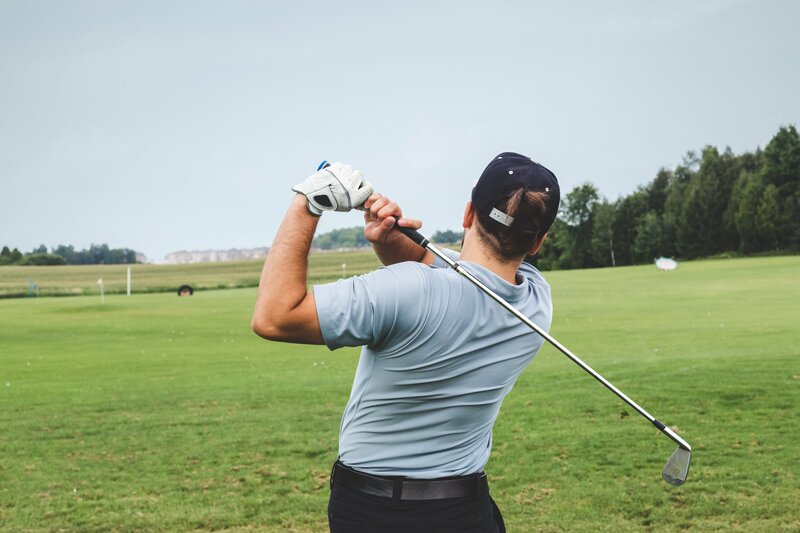 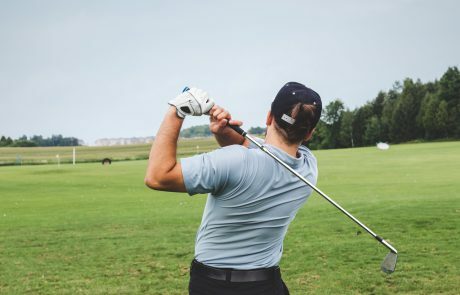 Milpitas has over 30 park locations with various amenities for your enjoyment, such as a par course, barbeque areas, and designated areas for a variety of sports, such as softball, tennis, basketball, handball, bocce ball, volleyball, and horseshoes! 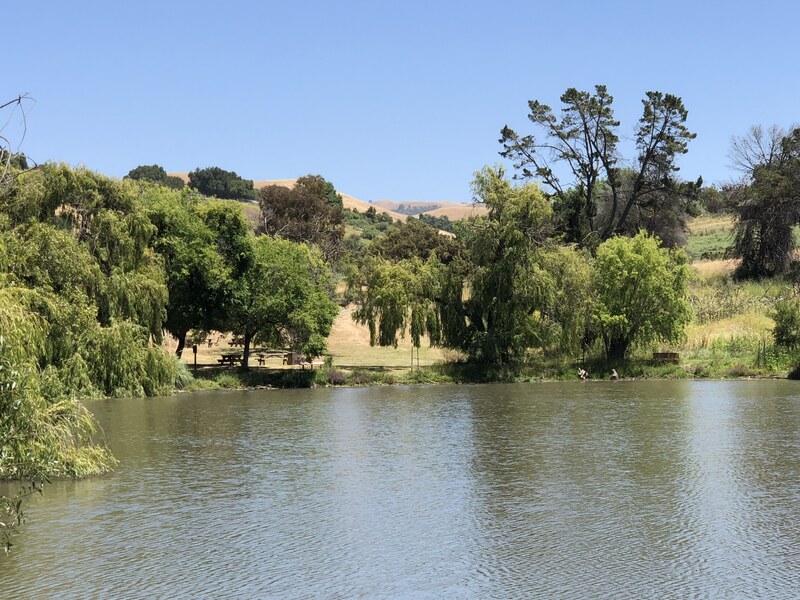 Ed R. Levin County Park is a 1,558-acre recreation area with facilities for picnicking, fishing, and horseback riding. 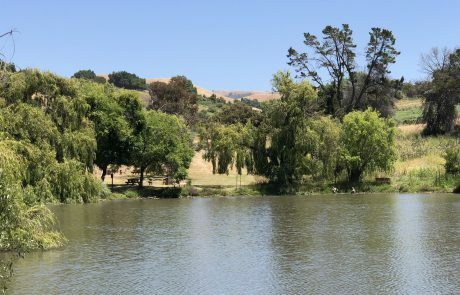 Hikers can enjoy the park’s extensive trail system that leads to the summit of Monument Peak, where they can bask in the breathtaking views of the valley floor and the San Francisco Bay. The park is also popular for its expansive off-leash dog park for large and small dogs alike. 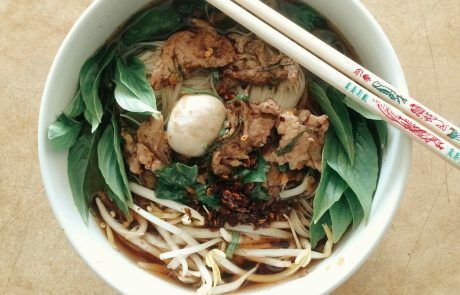 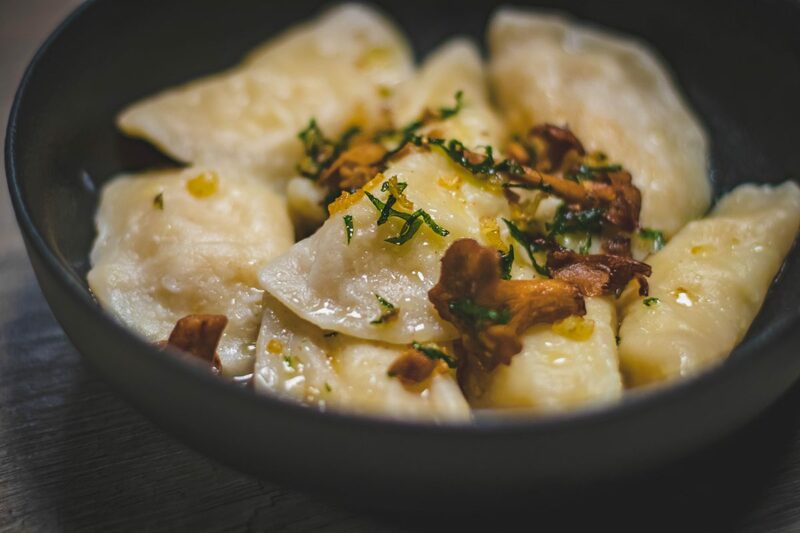 Being one of the most diverse cities in the Bay Area, Milpitas offers a wide range of food to fit anyone’s taste buds. 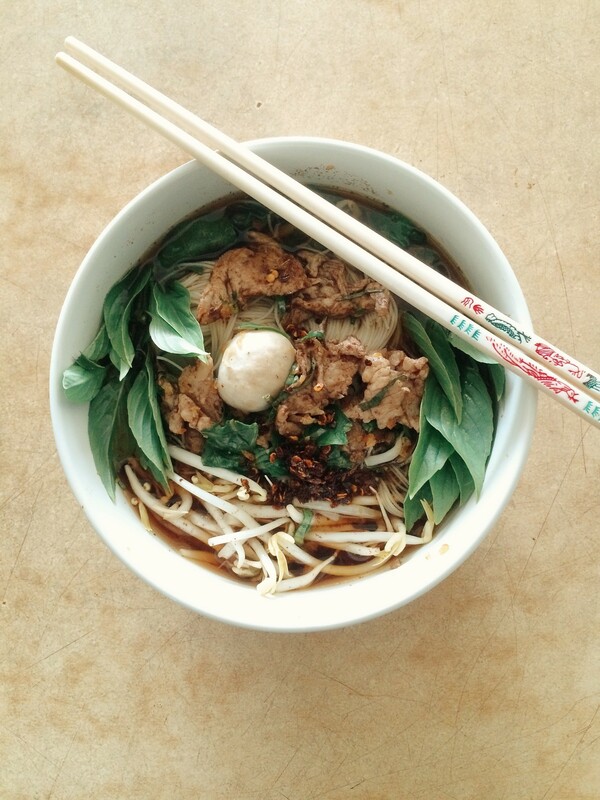 Popular international options include Vietnamese, Chinese, Thai, Korean, Filipino, Mexican, and Mediterranean cuisines. 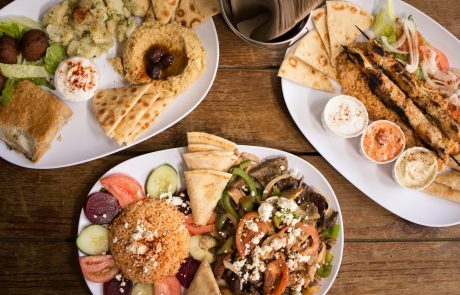 There are also fantastic pizzerias, old-school American diners, vegan and vegetarian restaurants, and bakeries. Boba is now a Bay Area staple, and many come to Milpitas for its Instagram-worthy boba shops that serve colorful, delicious, and high-quality teas. 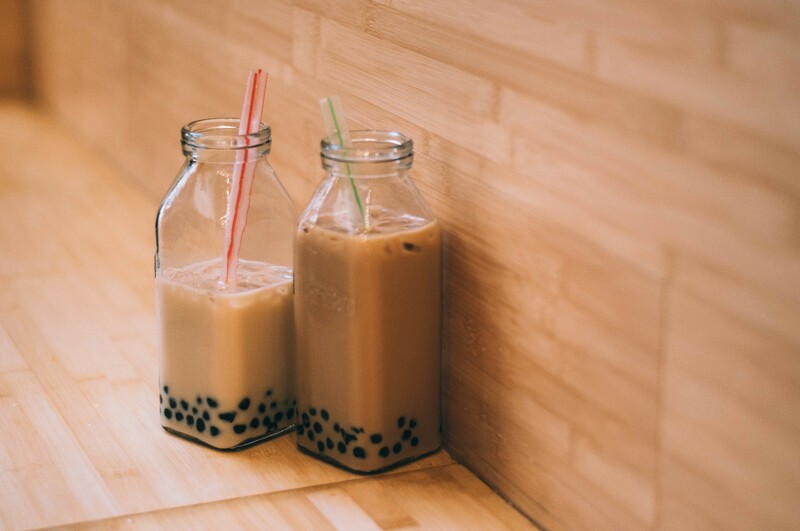 Find the best restaurants and tea shops in town using the City’s very own business listings app, Explore Milpitas.